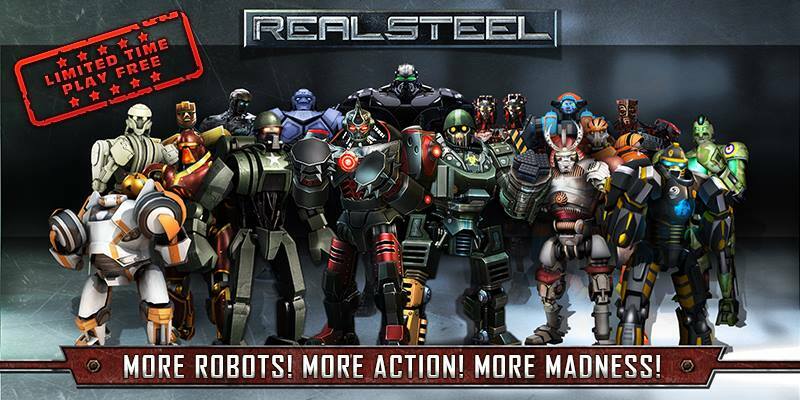 Real Steel by Reliance Big Entertainment UK is Apple’s free app of the week. The game normally retails for $0.99 and is free for this week only. The action game is based on the Dreamworks movie starring Hugh Jackman. Real Steel takes place in a secret world where boxing has gone high-tech in the not-so-distant future. Players lead their robot to greatness, fighting off steel opponents weighing over 2,000 pounds and reaching up to 8 feet tall. THE AWESOME GAME GETS EVEN MORE AWESOMER! Build your robot from head to toe and GIVE HIM YOUR OWN VOICE! 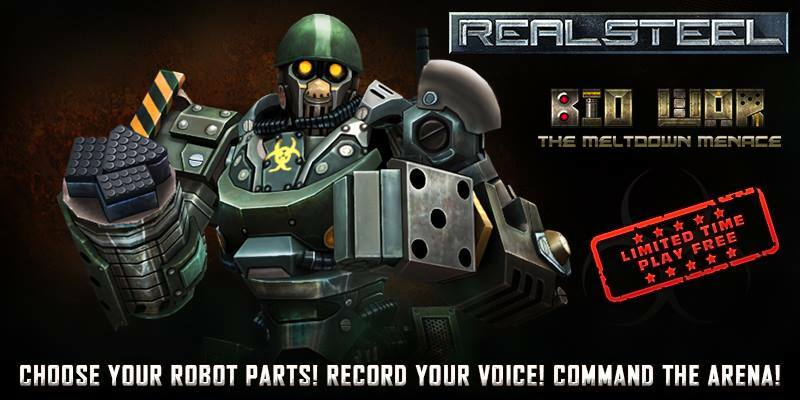 Real Steel is available as a free download (normally $0.99) from the App Store. 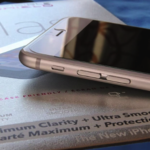 The app requires any iOS device running iOS 5 or later, and it has been optimized for the iPhone 5 / 5S. The game contains in-app purchases that range from $0.99 to $2.99.